Yesterday, we saw the first glimpse of Google’s upcoming Android Q mobile OS. Although the release of this OS is several months away, a leaked build found its way on to the hands of some nice folks at XDA Developers. 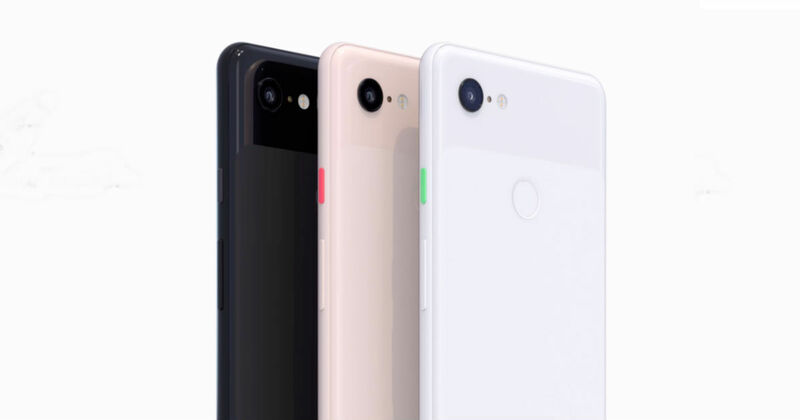 Obviously, they installed the build on the latest Google Pixel 3 to see what the tech giant has been working on. This version of Android Q is in its very early stages and is definitely not even close to a Developer Preview. However, the build gave us an idea of all the new things to expect from the latest OS from Google. After installing this early build on a Google Pixel 3 XL, XDA Developers discovered a brand new Dark theme that works throughout the OS. They also found other new features such as a Samsung Dex like desktop mode, slight changes to UI elements, changes in Settings, more options in Developers Mode, option to turn off all sensors and more. However, XDA Developers has now posted a video that showcases all the new features. The Android Q build was also installed on a Google Pixel 3 and was compared to a Google Pixel 2 running Android P. There are a lot of minor changes throughout the system, starting from the lockscreen. The biggest change is the Dark mode, but there’s also a useful new feature that shows what app is using things like the camera, microphone and location. Another addition is sliding notifications towards the right to dismiss them, whereas sliding them towards left opens notification buttons and snooze icon. We have included the video for reference below. As you can see, there’s plenty of new things to expect from Android Q. In this test build, Google hasn’t enabled any Google services. Things like the Play Store services, Google launcher, Camera, and others, are pretty much non-functioning. The build also doesn’t include any Pixel specific features. This should all change once Google officially announces Android Q OS later this year. Any guesses on what it might be called? Having dedicated over six years on writing about consumer electronics and enlightening the readers on every new gadget on the block, Sid has traced the evolution of smartphones. He also loves cars, listening to music, driving, and a little bit of PUBG. When not writing, he can be found relaxing and watching movies or travelling.